Every year holds memory, some good and few otherwise but in the world of diecast collectors it is always good too good. 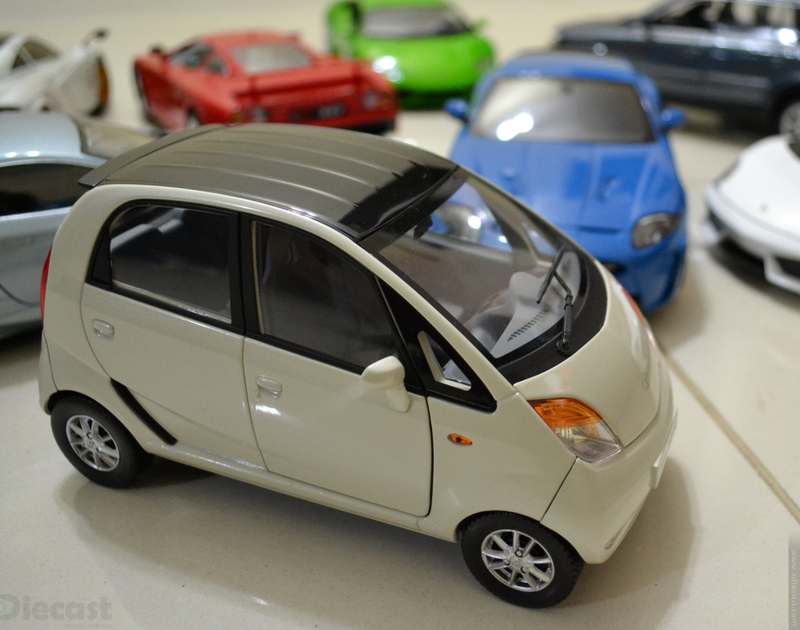 This year good me around 8 cars 1:18 scale and 11 bikes in 1:12, which might not seem large in terms of number but awesome when looked backward on process on how they came in. Lets take a ride backwards and explore this year before saying good bye! This year for diecast collection started a bit late I would say! But it started with a bang with this beautiful Aston Martin DB9 in this mesmerizing shade. 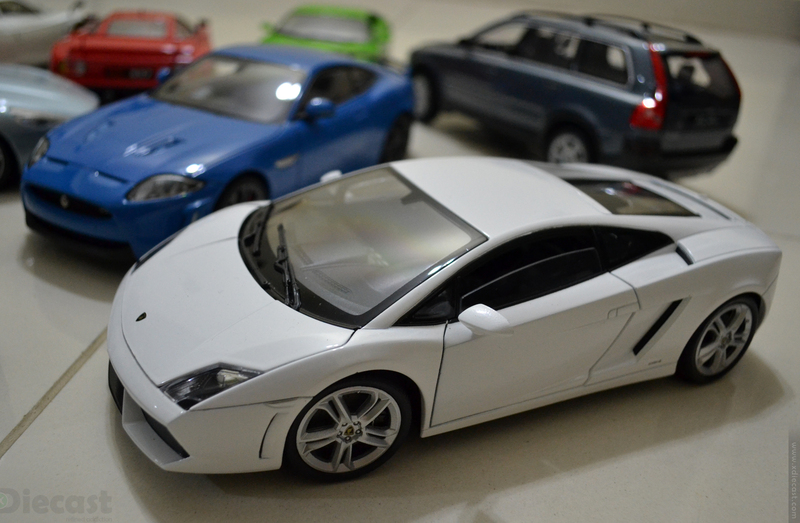 Followed by it is the Lamborghini Gallardo both are NEX branded Welly diecast models. 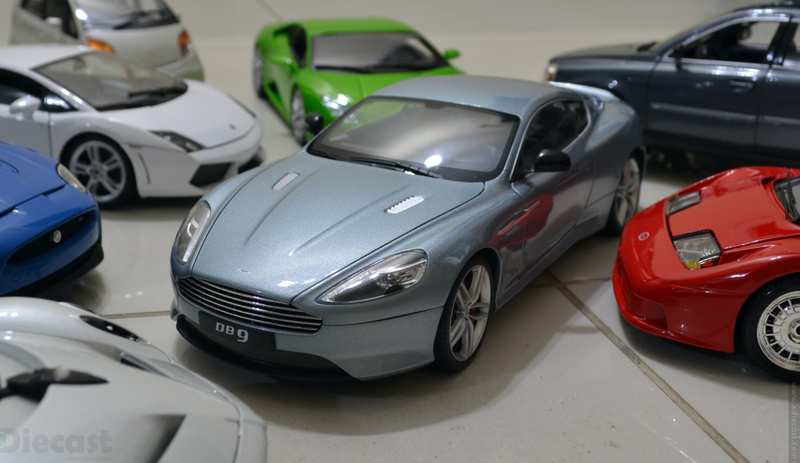 The Aston Martin is the second DB9(first being the DB9 made by MotorMax) and the Gallardo is the third as I already own a Spyder and Superleggera. This is the most dullest color for the Lamborghini but it is also the most exciting to work with in the photo shoot arena. This is the second most favorite of this year’s collection! 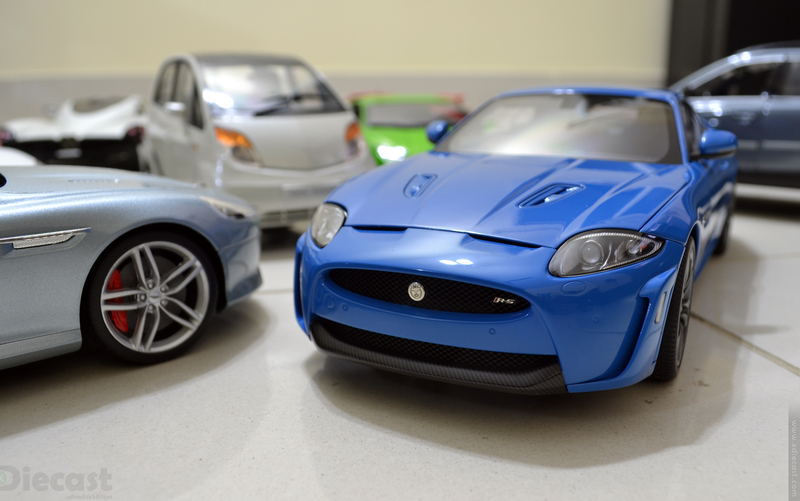 The first being the Jaguar XKR-S by AUTOart and the I dont even have to tell you why! This took a very honorable place because of the finish, paint schema and the value for money factor. 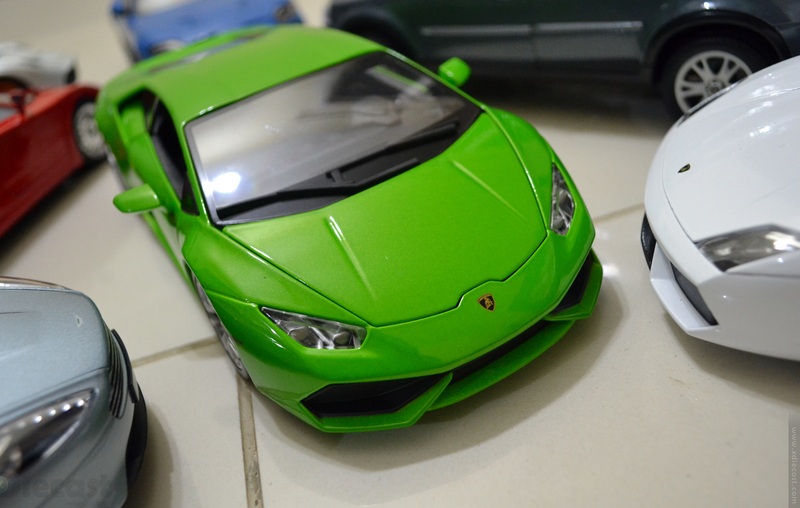 But I also love this car for the very different reson too… the color green just stands out in every crowd thanks to the Bburago for doing such an exceptional job there. 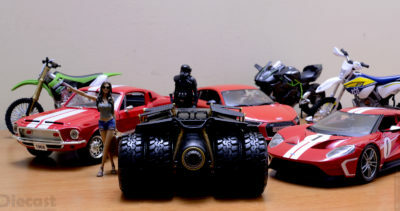 On the other hand this Pagani Huayra is the most anticipated and the tough chick in this lot. 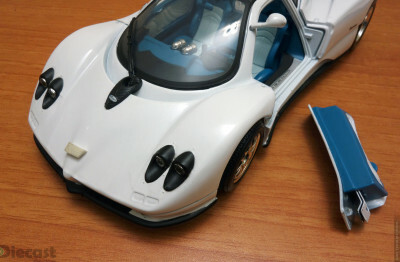 I been looking for this Pagani since it was introduced and the it only was growing and growing till I found a way to make it mine. This Dealer Edition Nano by Norev is a wild card of the lot as this came out of nowhere and it came into the garage without making any sort of noise. This is also the cheapest 1:18 in my stable thanks to that heavy discount. This Nano is also the most photogenic hatchback that I have work on. 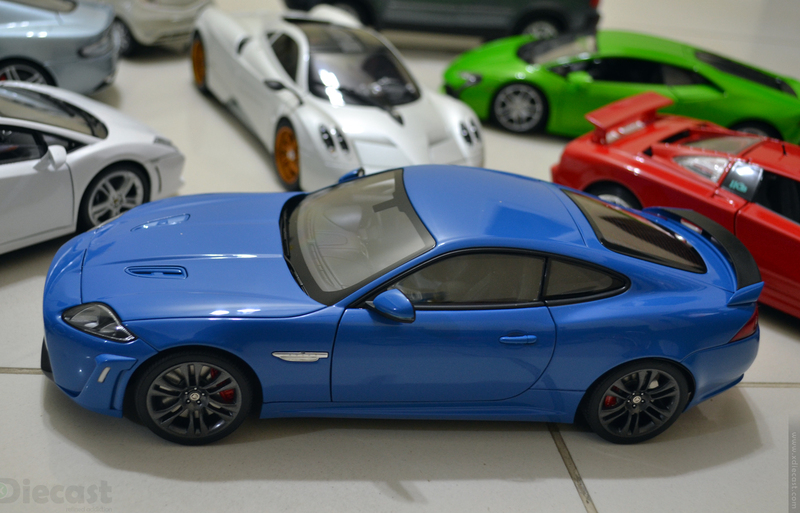 This “AUTOart Jaguar XKR S” is by far the biggest and the sexiest diecast model to join the never ending quest in this diecast collection hobby. This Jaguar as mentioned earlier is the most favorite from this year… this is also a gift that I gifted myself this year. I initially was not sure which color but when I saw this guy in real every just fell into place. I kind of wanted to do a special photo shoot so was planning a lot so help me here. As a kid I kind of like the Lamborghini Diablo and this very Bugatti EB110 in blue and these are mostly in the wall poster and notebooks hardcover. 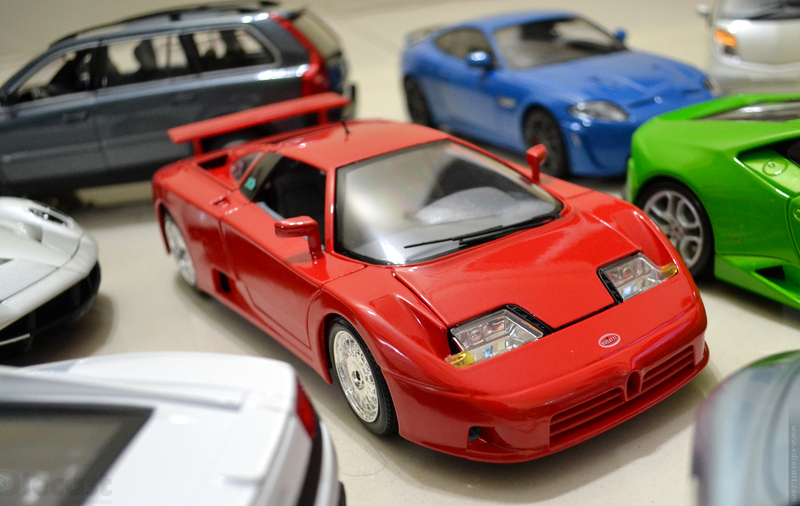 I have never seen any of these in 1:18 in flesh but always wanted one in my collection… So this is the year that completed my pin collection complete with this EB110 entering my collection late by this December. The only SUV that knocked my doors this year is this Volvo XC90 V8 by Welly. 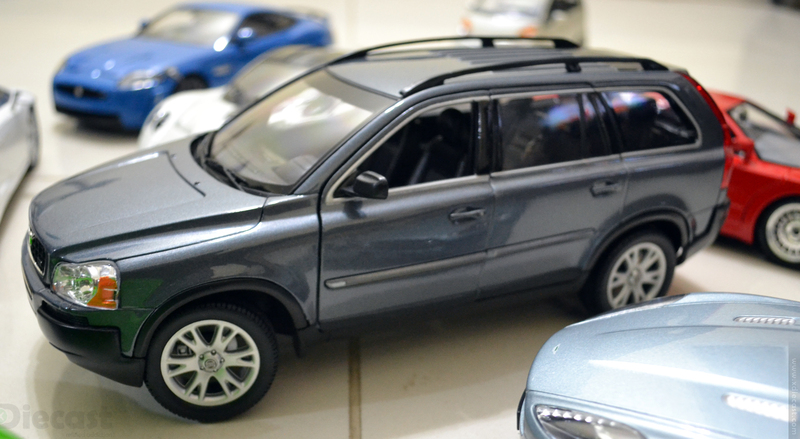 This Volvo XC90 works the best outdoor but it does not feel like its in alien grounds if pegged in the display case. This year kind of worked well… I missed looking into these models as I moved to a different house and was in the process of setting up a display case! The case is finally getting shape and should be completed by the first quarter. Thanks for the time and wish you all a “Very Happy New Year”. New Year brings in joy of all kind and as a good practice lets look at the year 2018 that passed and update! Here is my list of diecast cars and bikes that I added to collection in 2018! The year 2017 was really good for me and I got some of my dream diecast car like the Hummer H2 SUT and Mercedes-Benz G-Class G500 4×4²! So I recap my diecast car journey last year and give you a insight of my year 2017. 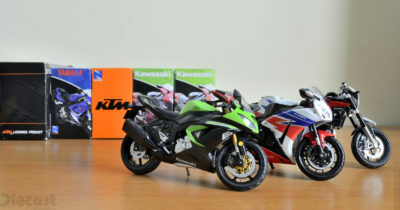 How was my Diecast Motorbike Collection last year! Great!! I had some great experience with some new sellers and some cool model added to my 1:12 diecast collection! Let me give a insight of how the year 2017 was what my 2018 plans are read on. 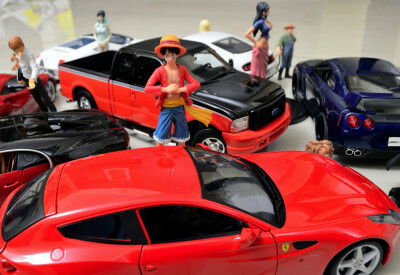 i have to buy some cars any addres for india and online addres.